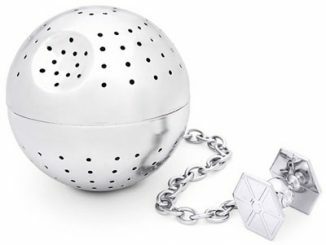 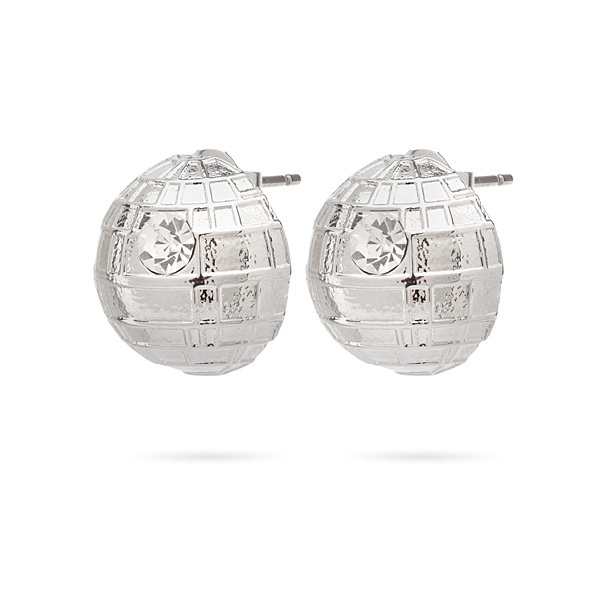 It is the ultimate power in the universe and now you can accessorize with the Death Star. 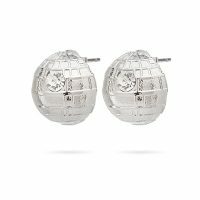 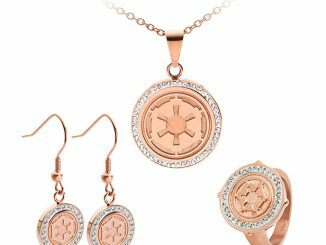 This Star Wars Death Star Jewelry (Ring, Necklace, Earrings) is not messing around. 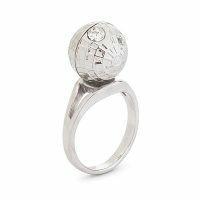 Nothing is as serious a piece of jewelry as a Death Star. 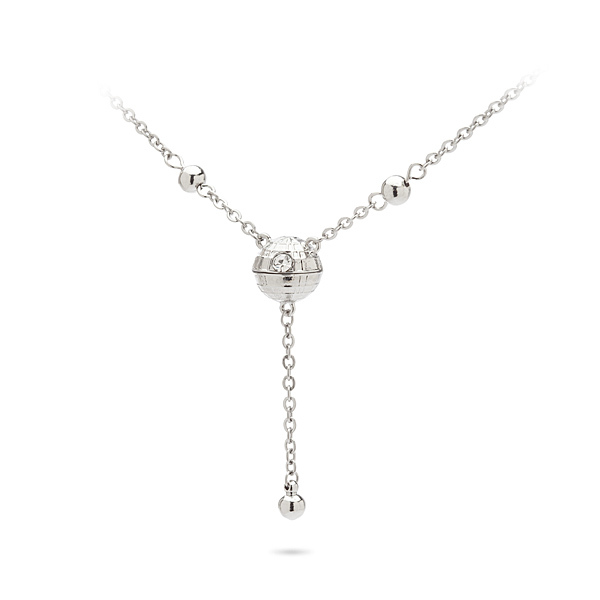 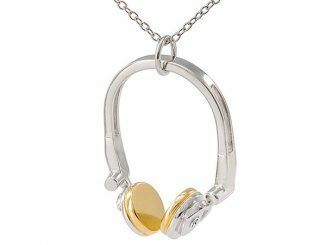 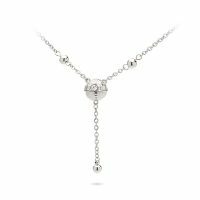 You can choose from a necklace, stud earrings, or ring. It has a rhinestone for the superlaser. 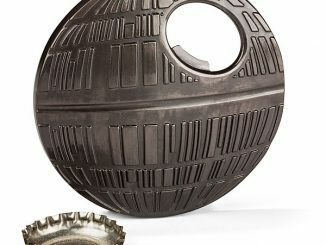 Try not to blow up any planets. 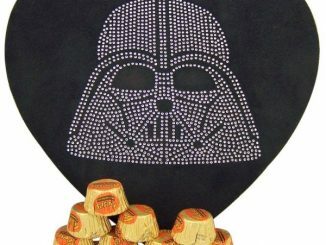 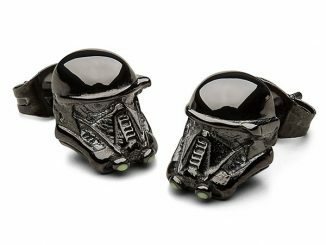 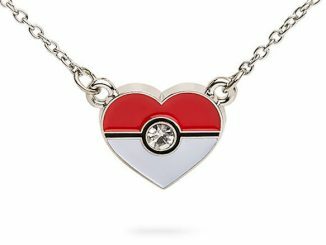 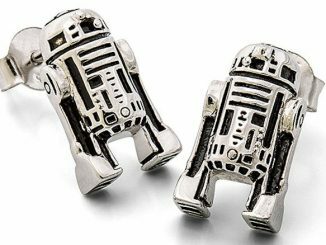 Only $14.99 – $29.99 from ThinkGeek.com.